We wrote recently about the magical world that lies beneath the surface of our planet’s oceans. An enormous proportion of life on Planet Earth (nobody really knows the full extent of marine life yet) lives in, on or above the oceans, which occupy 71% of the surface of the planet. If we average out the depth of all the oceans, it works out at a mean of four kilometres – that’s a lot of water, and a lot of life. What is most worrying about the interface between land and sea it its great extent: 360 000 kilometres of coastline. Cynically speaking, that’s up to 360 000 km where man pollutes, interferes, fishes, and generally comes into contact with the marine world. We have a very bad history as far as this is concerned: the oceans are currently ongoing a mass-extinction event caused by human activity: the Holocene extinction, sometimes called the "sixth extinction". Given that marine vertebrates took 30 million years to recover from the Permian-Triassic extinction event 251 million years ago, we reckon its about time we took stock of our relationship with the oceans: not many of us will be around 30 million years from now to see if the seas have recovered. There are always heroes. 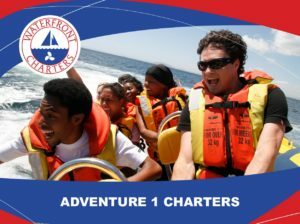 Waterfront Charters knows that the keys to maintaining species and keeping our oceans safe for its inhabitants are varied, and must be sustainable. 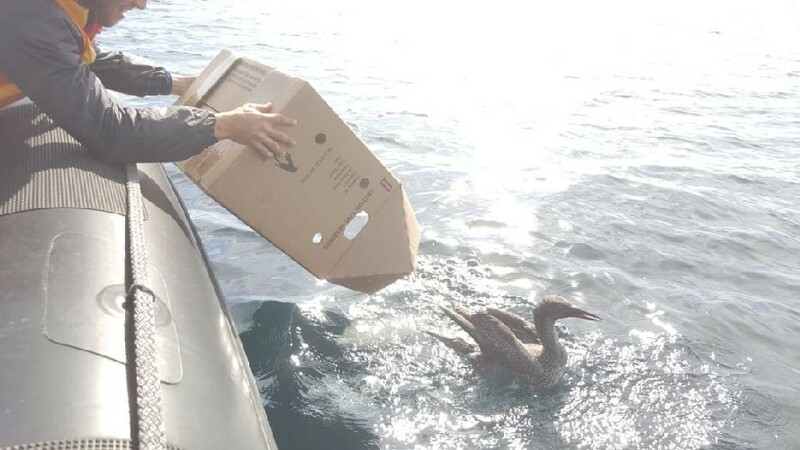 No one organisation can cover all the bases, but here in Cape Town, a team of dedicated people have put their lives into one profound aspect: the protection and rehabilitation of sea birds. SANCCOB was started in the 1960’s by one caring visionary, Althea Westphal, who treated 60 penguin chicks that had been badly oiled by the Esso Essen oil spill. In the backyard of her Claremont home, Althea cleaned and fed these chicks (giving them a thrice-weekly swims in a tidal pool at Blaauwberg!) until they were ready for release. From these humble, yet ground-breaking beginnings, sprang the beginnings of what would become SANCCOB, with assistance from the Percy Fitzpatrick Institute of UCT, the SA Army (! ), and a grant from the SA Wildlife Foundation (now the WWF) that allowed Althea to investigate the dwindling numbers of the African penguin species. From that research grew SANCCOB, and this team has worked tirelessly in the intervening 50 or so years to achieve Althea’s goals. To tell you the complete history, and just how much SANCCOB contributes to the ecology and preservation of seabirds in South Africa, would require a novel, not just a blog. We recommend – emphatically – that you take a look at their website. Here you will see that preservation of our irreplaceable marine and bird life takes a lot more than merely cleaning oiled birds. Rescue, rehabilitation, chick-rearing (including a current batch of land based lesser flamingo chicks), education, training and research are all facets of SANCCOB’s objective to reduce the decline of seabird populations. Statistics can sometimes be misleading, but not in this case: 97 000 seabirds admitted; 54 seabird species treated; 8372 penguin chicks reared since 2001 – these numbers are impressive. But they don’t tell the whole story: there is so much more that needs to be done, and SANCCOB need everyone to help with this process. 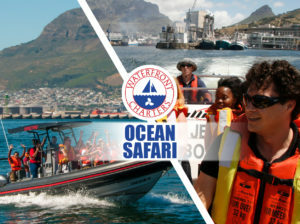 Waterfront Charters are proud to be associated with SANCCOB. We help wherever possible with the release of rehabilitated birds back into their environment, and we educate the general public continually. 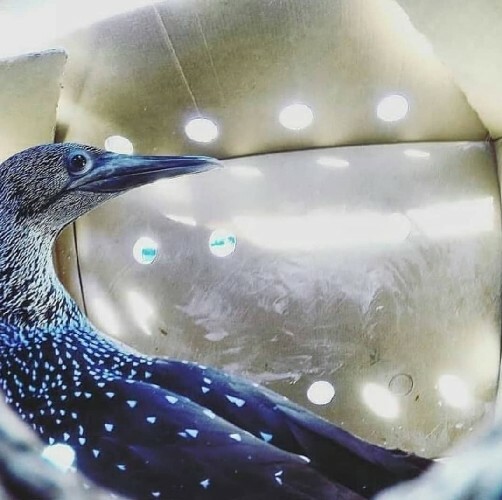 Partnering up with CapeRADD’s marine biologists has been another step we have taken, and we will continually strive towards creating greater awareness of the plight of seabirds – and all marine species – in this throwaway society. 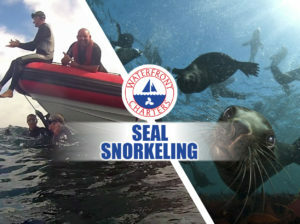 www.sanccob.co.za is a must-visit site. 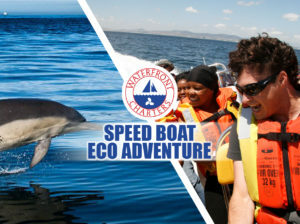 Join SANCCOB, Waterfront Charters and other likeminded people in our quest to keep the seas clean, help the inhabitants and teach our children to respect every species on our earth. Once they have gone – that’s it. Even 30 million years won’t bring back the dodo, the passenger pigeon, the quagga and the all other species we have hunted to extinction. We can start turning it around by spreading awareness. 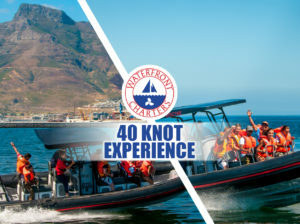 Tags: SANCCOB, Waterfront Charters, Atlantic Ocean, Penguins, Seabirds, Oil pollution, Table Bay, CapeRADD, Coastal cruises, Sunset cruises, V&A Waterfront.